We were lucky enough to see an advance screening of the first episode of the new 3-part documentary 'Casey Anthony: An American Murder Mystery' airing Sunday, April 9th and WOW. Just to refresh, in 2011, Casey Anthony stood trial for the 2008 murder of her 2-year-old daughter Caylee Marie Anthony while the world watched and hoped for a guilty verdict. Much like the O.J. Simpson trial in 1995, America was gripped by this sensational story, with all clues pointing to Casey Anthony as the murderer. Dubbed by Time as The Social Media Trial Of The Century, we all waited anxiously on that hot July day to hear what the jury had to say. And again, like the O.J. Simpson trial, a person the world had already convicted in their minds and hearts was found not guilty of murder. 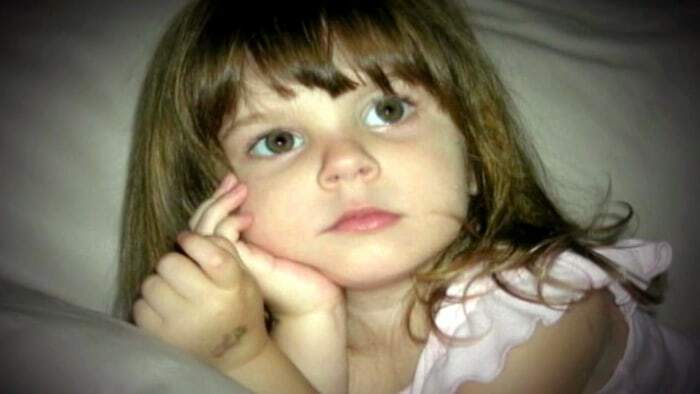 People were outraged at the outcome, flooding social media news feeds with pure hatred for Casey Anthony and the injustice that occurred for poor Caylee Marie Anthony. After the trial, Casey Anthony virtually disappeared and tried to put the trial and death of her daughter Caylee behind her. She appeared again in February of this year. She was spotted at an anti-Trump protest in her hometown in Florida, at Trump's Mar-a-Lago estate. "It's not even that it's something that's outside of me that if I knew at this point— f I knew what actually happened, I'd be able to fill in those blanks. I've done enough research, I've done enough psychology seminars, I've been tested, I've gone to the psychological evaluations, talked about this to the point where I've been in a puddle and not able to talk about it for days afterwards. She is still the central part of my life, the central part of my being, always will be. If I am blessed enough to have another child— if I'd be dumb enough to bring another kid into this world knowing that there'd be a potential that some jackass, their little snot-nose kid would then say something mean to my kid— I don't think I could live with that." "I don't give a sh*t about what anyone thinks about me, I never will. I'm OK with myself, I sleep pretty good at night." I personally don't know any mother, or parent or guardian, that would sleep well after the death of their child. Again, Anthony was met with resistance. 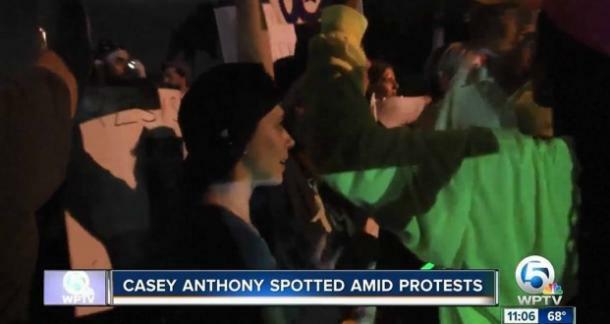 "I am very disturbed by tot mom Casey Anthony’s desire to inject herself into the spotlight again, re-living the murder of her little girl Caylee. 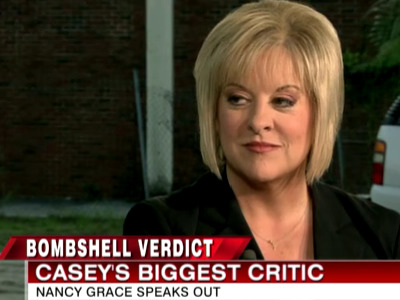 In her interview, she states, 'I sleep pretty good at night.' I was shocked at that. Because with all the mothers and fathers that I’ve dealt with over many, many years, prosecuting their children’s killers, trying to find their missing children, beating the streets to help locate kidnap victims and murder victims, I have never once in all my years had a parent say they sleep pretty good at night when their child has been kidnapped or murdered. She 'sleeps pretty good at night.' It would drive me insane, it would drive me crazy to think some unknown killer had killed my child and thrown her body out to be picked apart by dogs and possums and other scavenger animals just ten houses from my own home. It would drive me to the brink knowing that I had driven past the tiny body of my own child, day after day after day. But apparently none of that bothers tot mom. Why is that? No parent in their right mind could ever get over the death of a child." 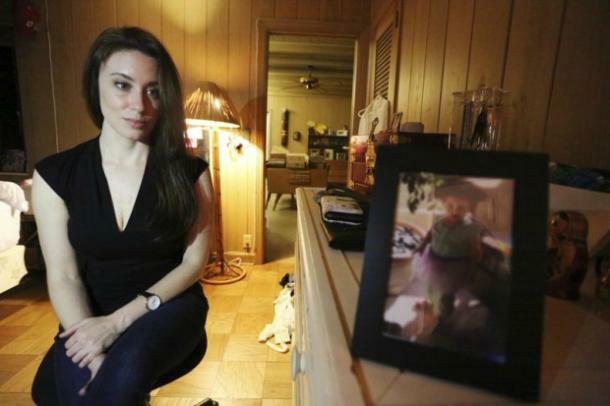 “After years of silence, Casey Anthony has decided to complete an interview and has once again pointed to George Anthony, her father, as a suspect in the disappearance and death of his granddaughter, Caylee. George, who has continued to try and move forward from this tragedy and who was vindicated on multiple occasions, is once again forced to relive the hints, rumors, lies and allegations that are being made by Casey Anthony. He has specifically stated that ‘his heart hurts even more now.’"
In a new 3-part series, Casey Anthony: An American Murder Mystery, airing April 9th through the 11th on Investigation Discovery, George and Cindy Anthony speak out about what really happened during reenactments of the events and never-before-seen footage. 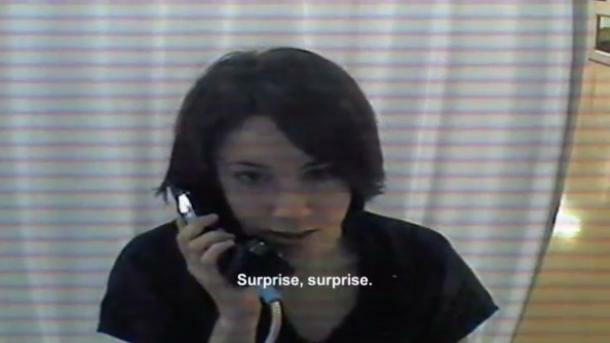 The first episode recaps how it all began: Cindy Anthony calling the police to have Casey Anthony arrested for a stolen automobile. But we soon learn there's so much more, and we watch as the detectives piece together all the puzzle pieces (and there are a LOT!) to figure out just what the hell happened in the Anthony household. 1. Casey Anthony jokes in a phone call from jail. Casey Anthony was visited by her parents after she was arrested for child neglect and lying to detectives. When her mother, Cindy, said that someone had mentioned Caylee being dead, Casey responded with a smirk and said, "Surprise, surprise." After that exchange, Casey gets frustrated and explains she's no longer in control of her life, with no regard for her then missing daughter. 2. Casey Anthony waited a month before admitting that Caylee Anthony was missing. Typically, when children go missing, their parents alert the authorities immediately. After caught in lies, she finally admits that Caylee is missing and embellishes a story about a "Zanny the Nanny," a babysitter she had supposedly been using for years with Caylee, who refused to give back the child. When investigators when to the home of the nanny, Zenaida Gonzalez, no one was there. In fact, no one had lived there for months, and no one by that name had ever rented an apartment from the complex that Casey Anthony provided to police. Casey tells police she was afraid of what her mother's reaction would be if she told her Caylee was missing. Detectives then ask if she's more afraid of her mother than the fact her child is missing. Casey responds, "No. I'm absolutely petrified ..."
However, the lies didn't stop there and her behavior was not that of a mother scared for her missing child. 3. Casey Anthony's vehicle had evidence of a decomposed body in the trunk. In a call to 911, Cindy Anthony describes her daughter's vehicle as smelling like there was a dead body in it. After detectives arrived, they had no doubt in their mind that there was a dead body somewhere in that vehicle at some point. 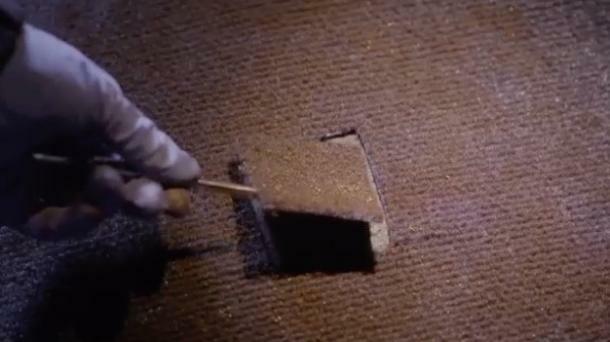 Samples of the trunk carpet were sent out for forensic testing and not only do they discover human decomposition embedded into the carpet but also strands of Caylee's hair. Cindy Anthony then tries to back peddle and claim that the smell came from an old pizza box, but detectives knew the truth. Watch the entire episode on Investigation Discovery on April 9th. Check your local listings for time.